Awesome surgical bandanas for the operating room with the symbol of Peace in white on a black background with a very comfortable band in the inside to absorb the sweat. 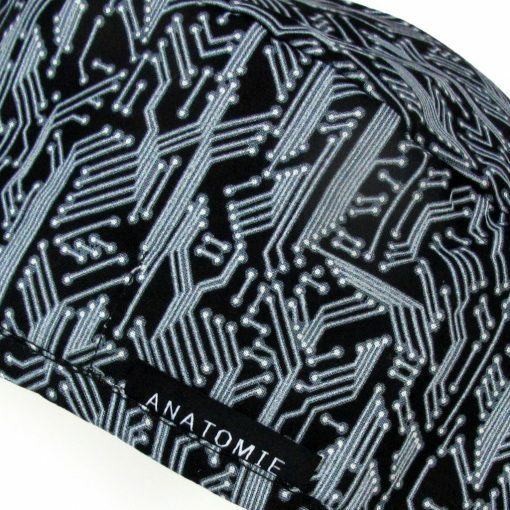 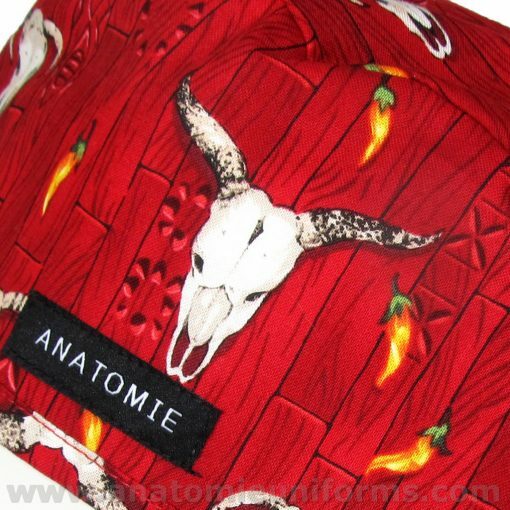 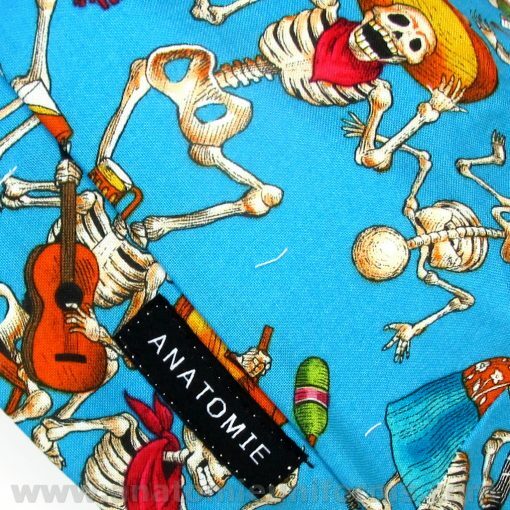 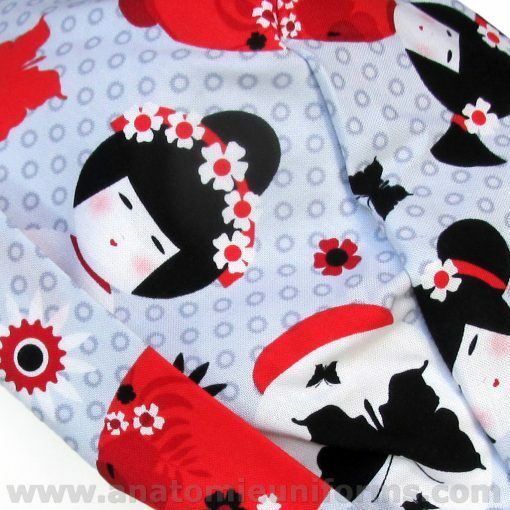 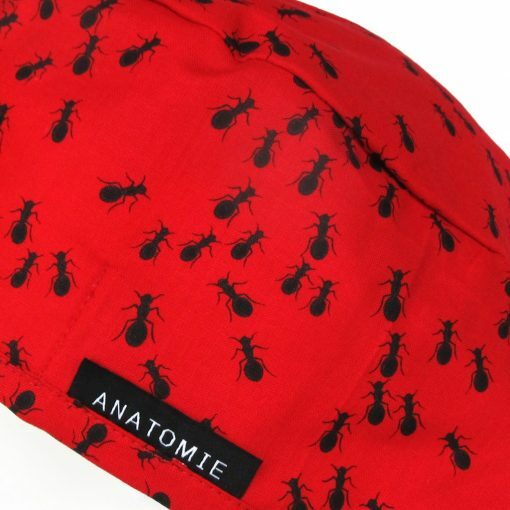 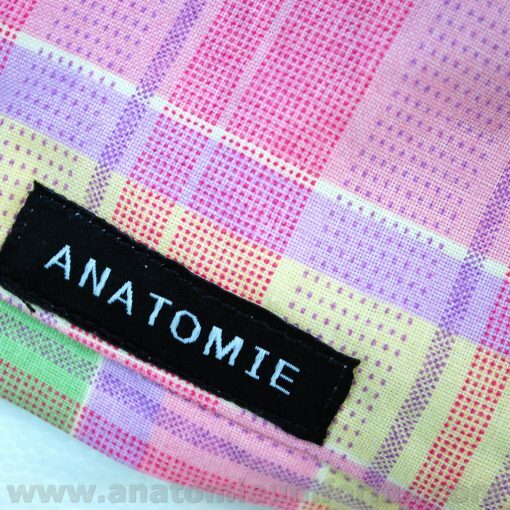 Fun bandanas for men for surgery made from 100% premium cotton fabric. 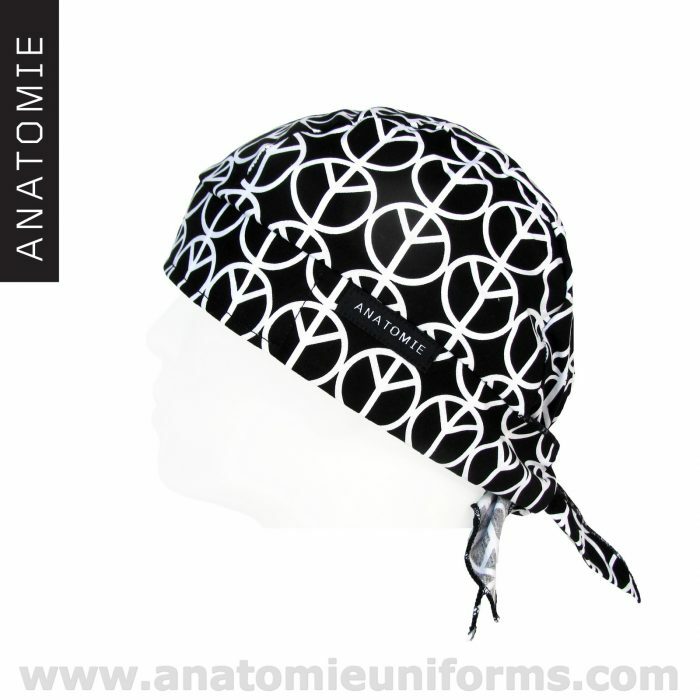 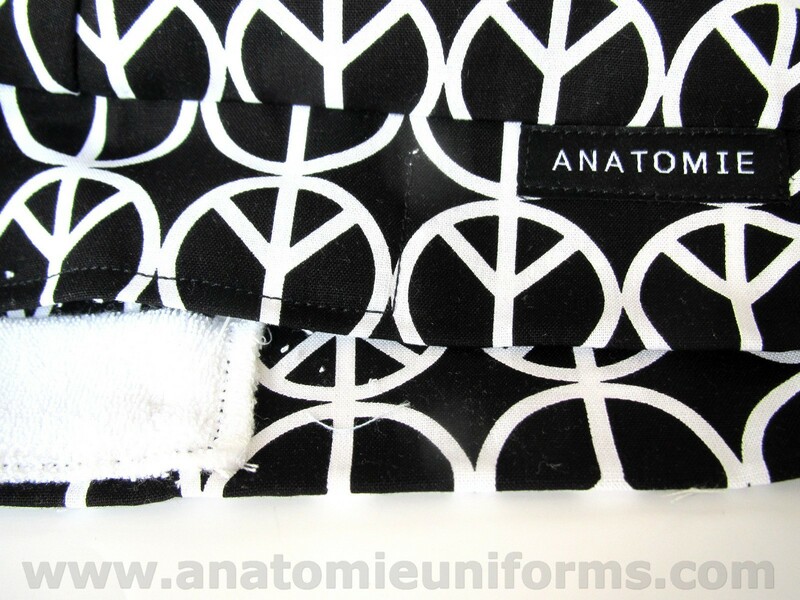 Original and exclusive bandanas for surgeons with the Peace symbol in white on a black background repeated and aligned one next to each other. 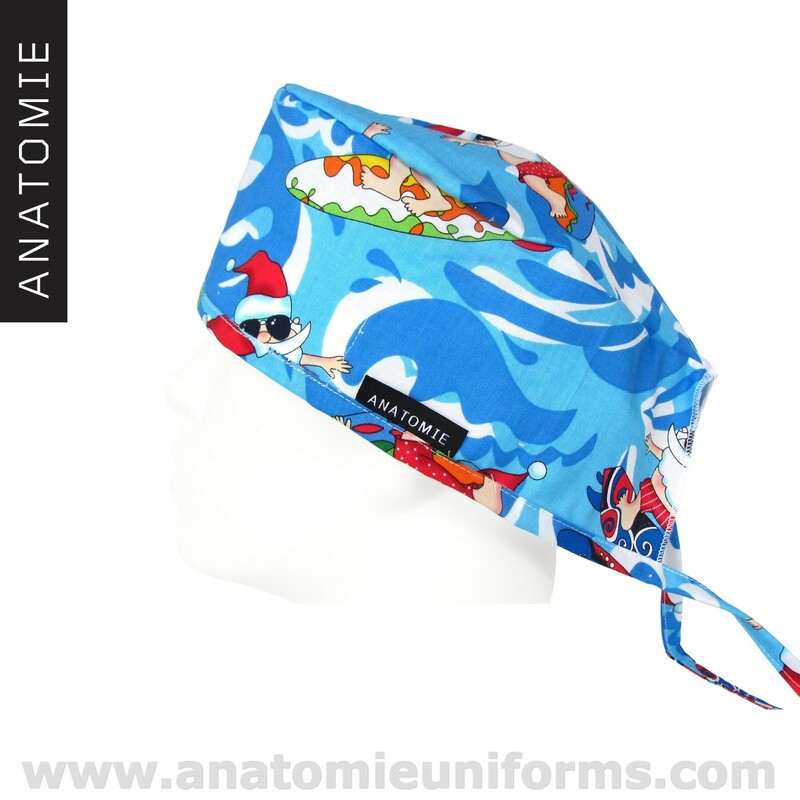 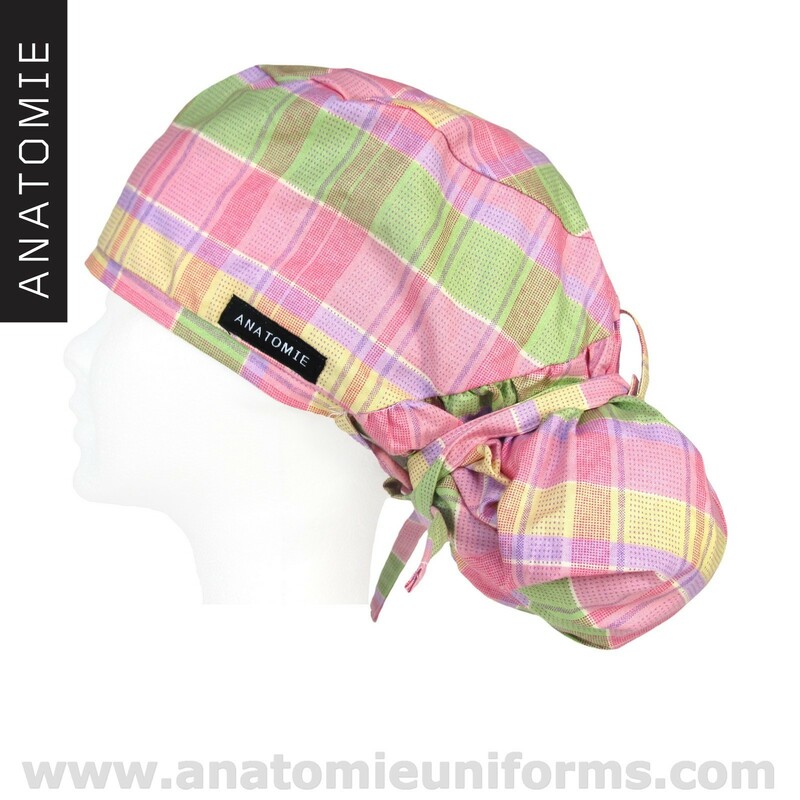 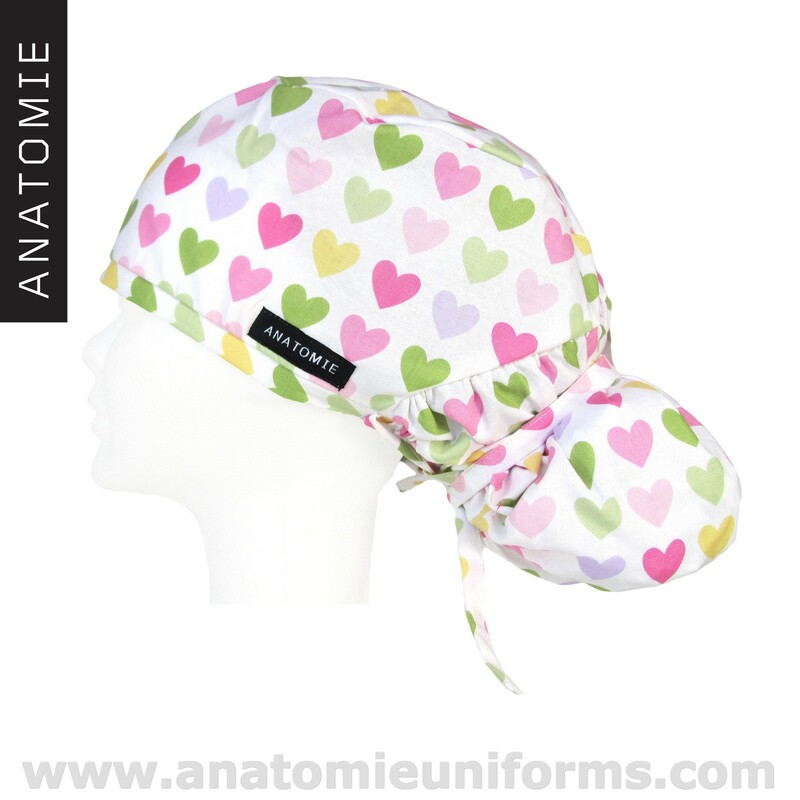 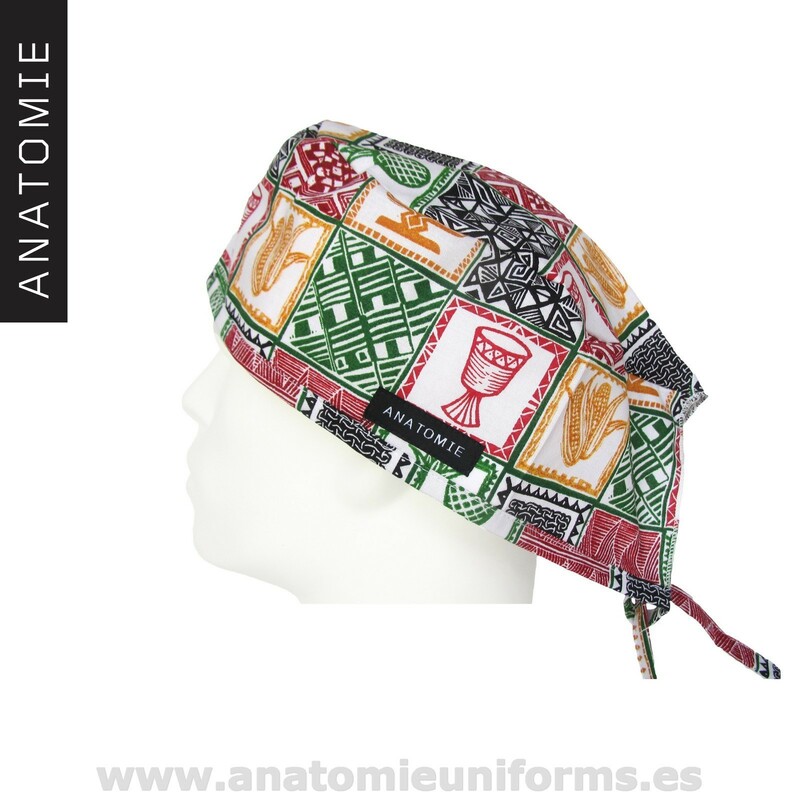 These original bandanas for doctors have a very high strength and durability. 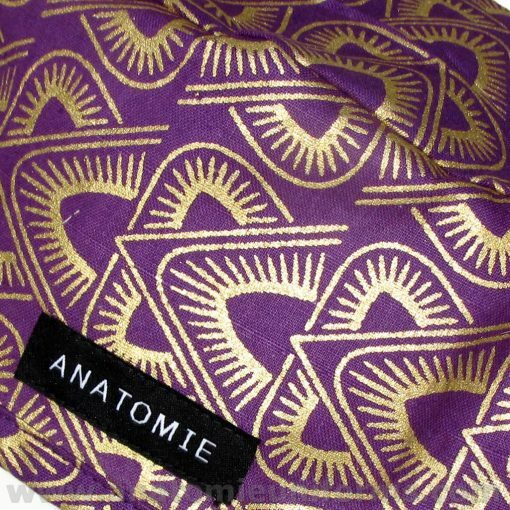 These medical bandanas contain an inner band to absorb sweat. 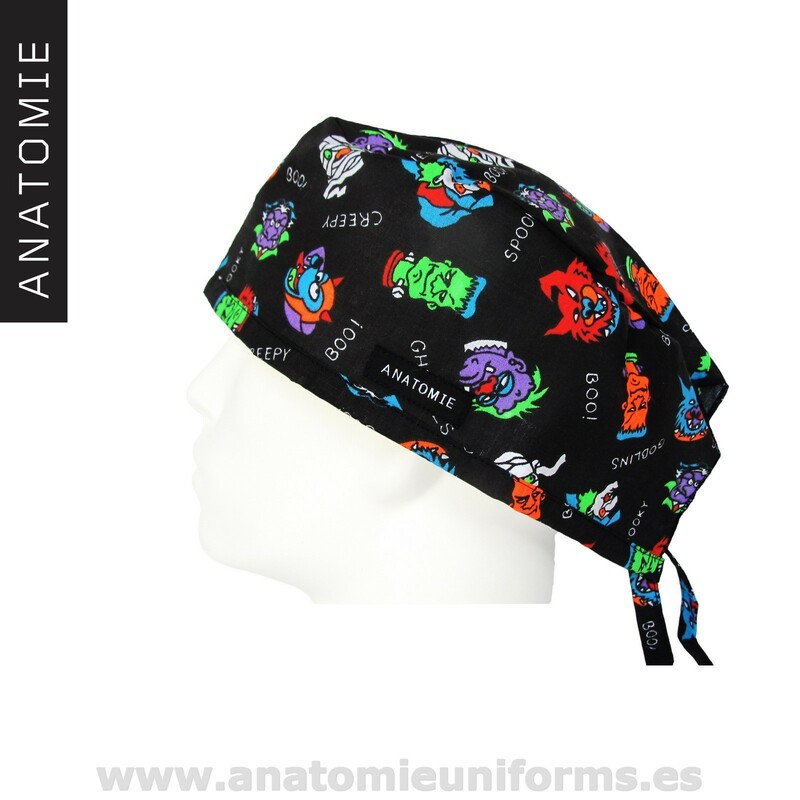 These bandanas for surgery are very resistant to ironing and washing. 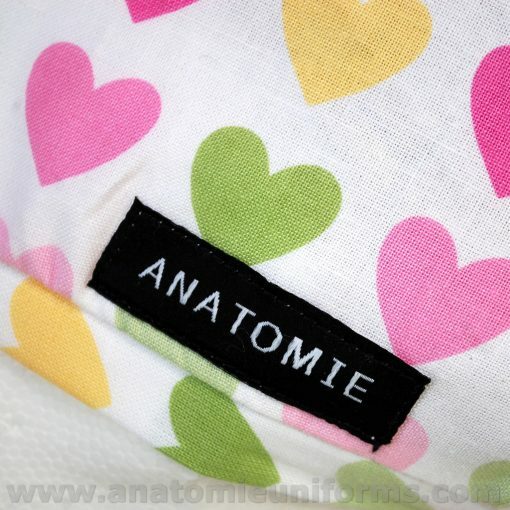 Material: 100% Premium cotton quality. 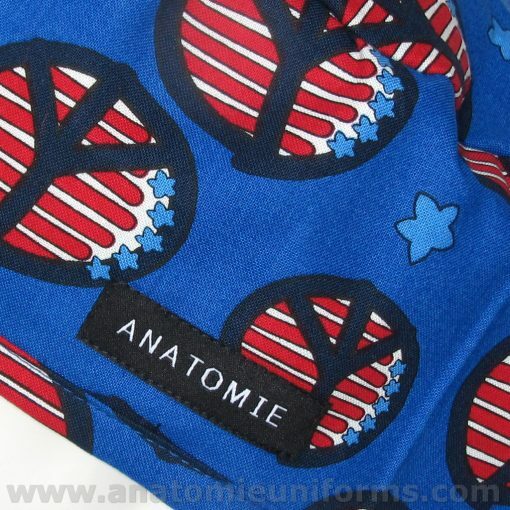 Health bandanas for men made in Europe. 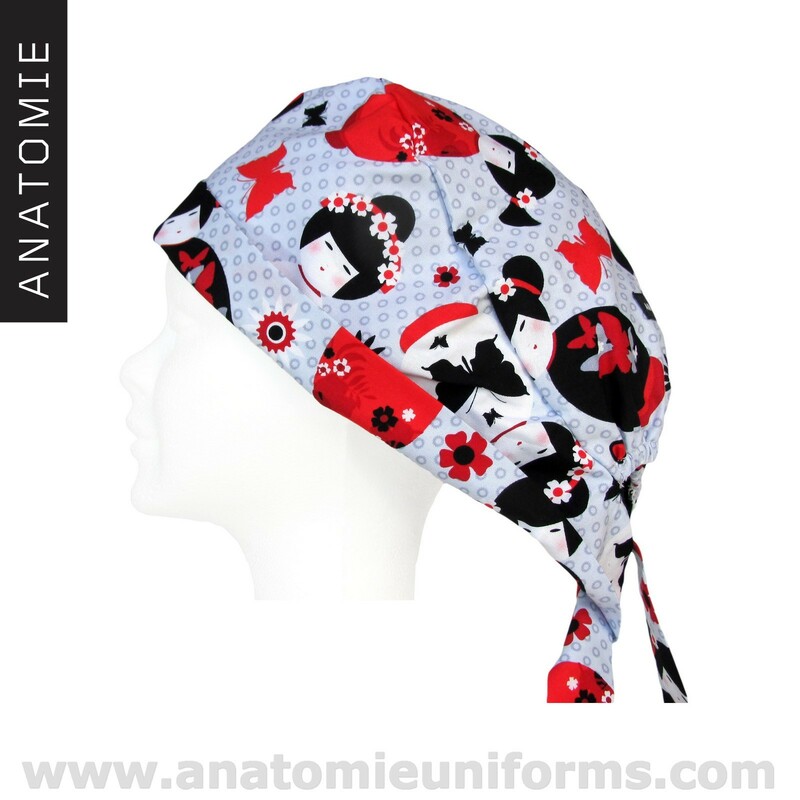 Bandanas for surgery one size adjustable by side strips. 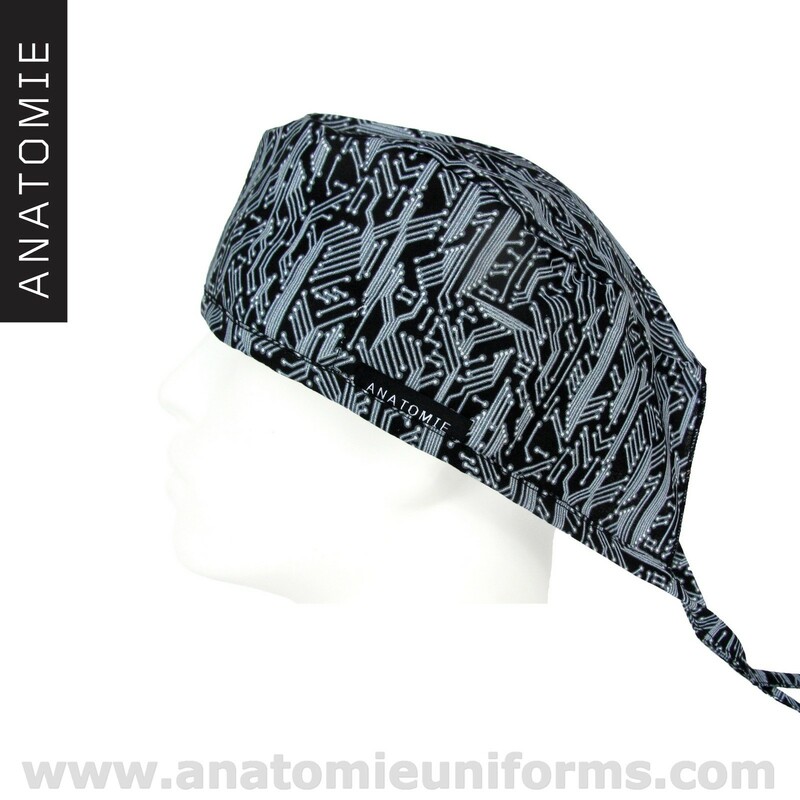 Medical bandanas with a very comfortable headband to absorb sweat. 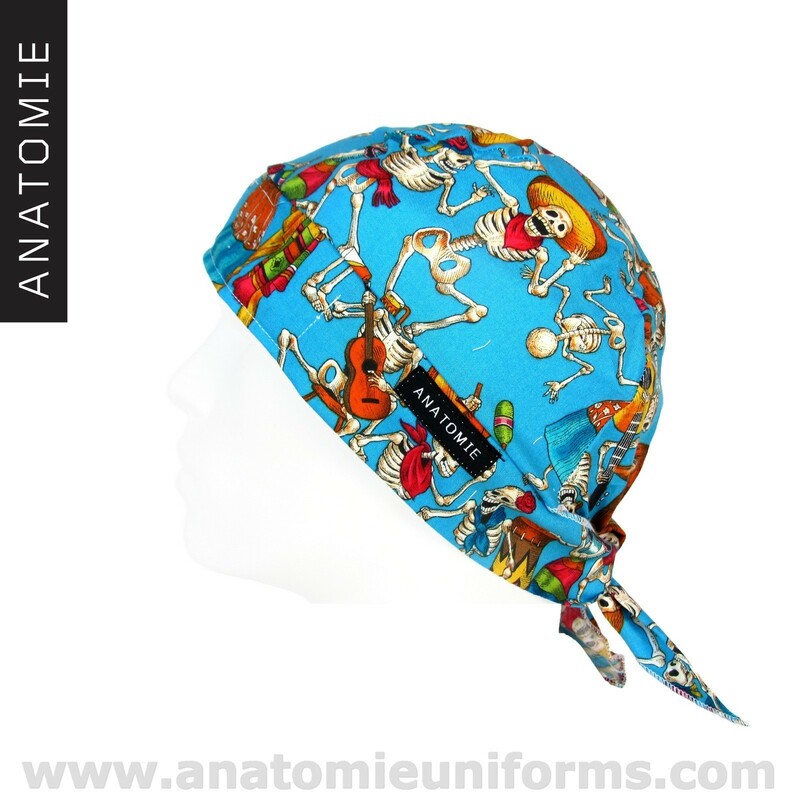 Some of our other consultation bandanas.